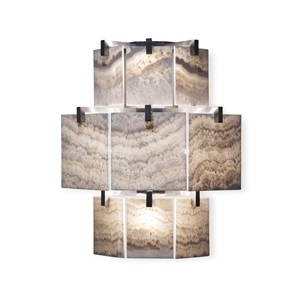 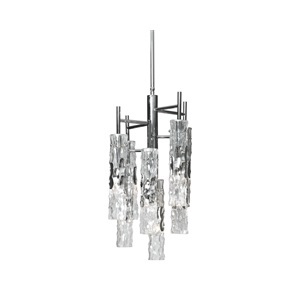 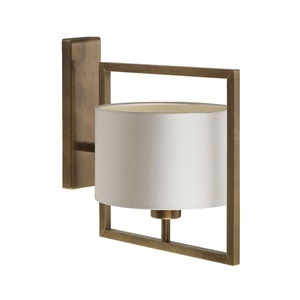 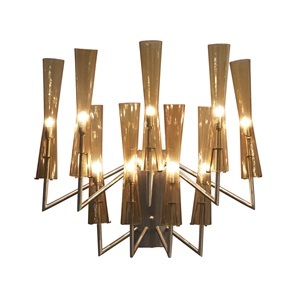 The Cirque Wall Light is a classic contemporary wall light featuring an elegant straight arm. 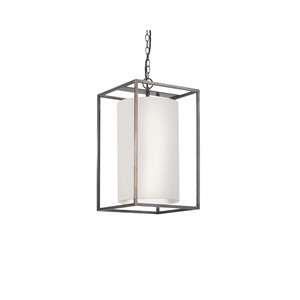 The diffuser is available a floodlight, spotlight or lightly smoked glass. 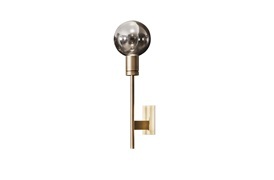 The wall plate is either light satin bronze, polished black chrome or matt white to complement.